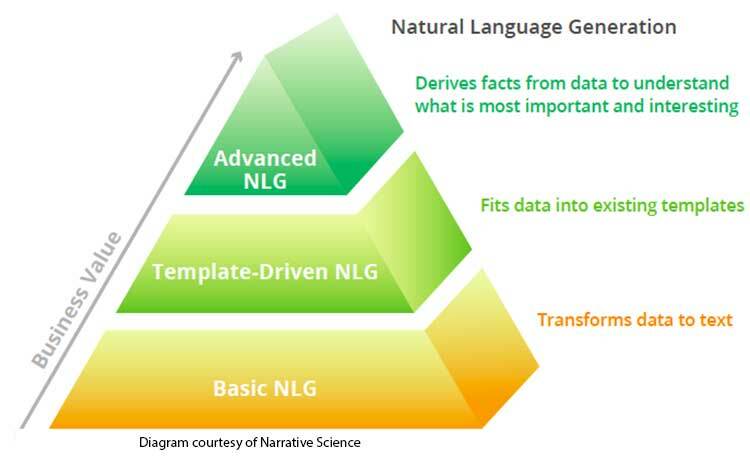 Natural Language Generation platforms (NLG) convert data into natural language. They have found broad usage in financial services, insurance, retail and several other industries. Early products were fairly crude, requiring the creation of a template and rules that would determine how sentences were constructed. The addition of AI technologies mean that NLG platforms can ‘understand’ the most important data that need to be communicated, once users have specified exactly what it is that they are interested in. One of the more promising uses for NLG is the automatic interpretation of data used in business intelligence (BI) applications. This allows automatic commentary to be added to charts, graphs, dashboards and any other BI artifacts. Eventually the NLG platform will facilitate analysis that is largely automated, solving the problem of human biases that corrupt many BI activities. Articulator Lite is a simple NLG toolkit that helps users to quickly build lightweight applications. Articulator Pro is a sophisticated NLG toolkit that allows users to build complex platform applications. Arria also offers automated reporting on Xero and QuickBooks data through its Recount service. Automated Insights provides the cloud based Wordsmith NLG platform. The product is largely template driven, allowing rules and synonyms to be defined. 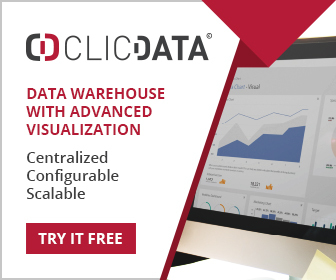 BI platforms such as Tableau and Spotfire integrate with Wordsmith, and it also has the advantage of direct support for Excel data. LinguaStat offers its Marquee NLG products specifically to create personalized landing pages for customers. Linguastat’s patented technology – a combination of sophisticated algorithms, Artificial Intelligence and Natural Language technology originally developed for the U.S. military — automatically turns product and target consumer data into optimized data feeds for digital marketing programs and then into original, high SEO-ranking product landing pages, buying guides and head-to-head comparisons. Narrative Science offers its cloud based Quill service to transform data into language. It is one of the more sophisticated offerings, allowing users to specify what it is they want to know from their data including thresholds, drivers, trends and relationships. Several BI suppliers employ Quill to add commentary to analysis. These include Microstrategy, Tableau, Qlik and Sisense. OnlyBoth Benchmarking Engine – OnlyBoth uncovers readable, actionable insights based on broad and deep comparisons across customers. Yseop – employs AI to offer a sophisticated NLG platform to automate reasoning, dialog, and writing in multiple languages. Two platforms are offered. Compose allows rules to be specified and automatically qualifies and contextualizes data. Savvy is essentially an add on for BI products and activities, with Qlik and Information Builders using the product. It also supports Excel data.